Westmeath manager Joe Quaid is adamant that they are still very much a work in progress despite their good win over Kerry at the weekend. It looked for long periods as if the Kingdom were going to make it two wins from two as they led by six-points midway through the second half. However, a battling performance by the Lake County saw them finish strongly to claim the two points and leave them top of the table. 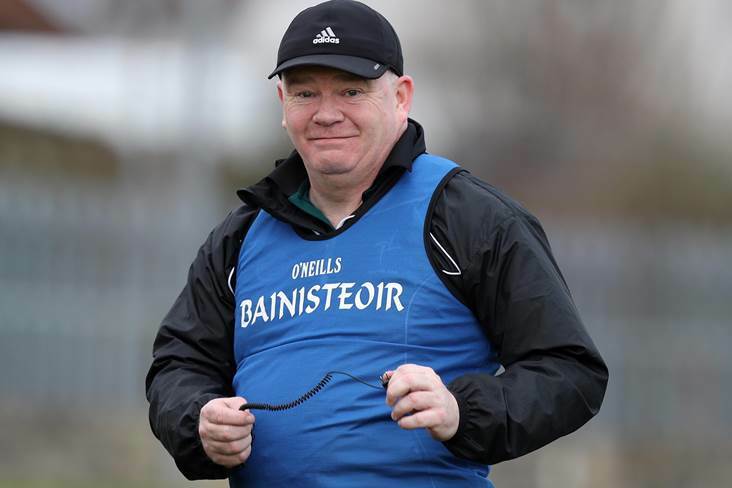 Quaid was obviously delighted with the win, but he added when speaking to the Westmeath Independent, that they were far from the finished article. “This is going to take time,” stressed Quaid. “It’s not going to be perfect overnight. But we’re getting there. Westmeath would probably have been accused in the past of when they went down, not being able to turn the game around. “Just for my own heart, I would prefer if we did it in a more straightforward way. But where would you rather be on a Sunday in February?